People looking for something extra special choose enamel baths. While these baths may cost a little more than acrylic ones, they tend to look more expensive and add a touch of luxury to a bathroom. However, beauty is hardly ever eternal, especially when it comes to enamel baths. 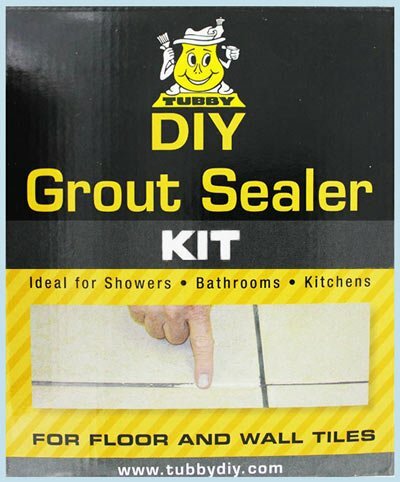 This is where the Tubby Extra Kit comes in – the most effective DIY enamel repair kit on the market. Enduring moisture and pressure every single day, enamel baths also fall victim to ageing. The first signs are visible in the form of fading, chipping or cracking enamel i.e. the outer coating protecting the inner metal structure. So what do you do when you see enamel chipping or fading? 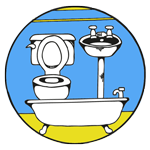 Do you replace the whole bath, the bath that has already cost you a considerable amount of money? There is a better way to solve the issue without spending a tub-full of money again. This is the most effective DIY enamel bath repair and resurfacing kit, plus a lot more. 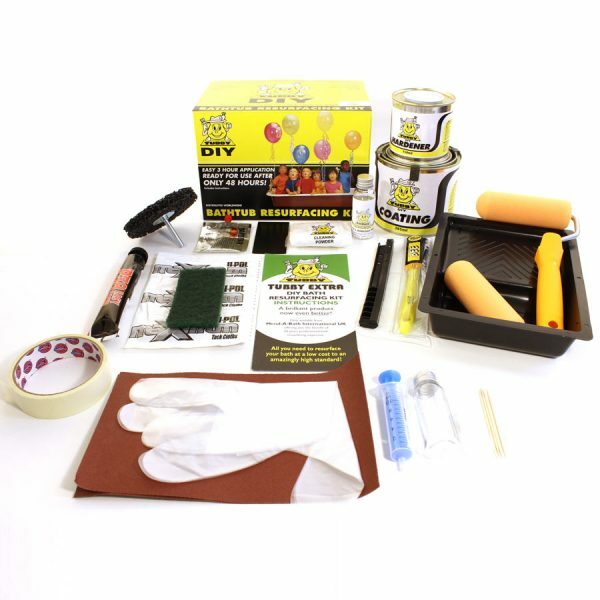 This enamel repair kit is the perfect solution for all the issues that may have prompted you to consider a replacement for your enamel bath. This kit comes with instructions that clearly explain the procedure step by step. 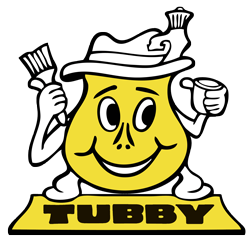 With Tubby, you can repair your enamel bath and resurface it without spending money on professional services. The kit comes complete with bath fillers, paint brushes, rollers, cleaning powders, to make sure you don’t have to buy anything else. The perks don’t end here. For one flat rate, you also get access to expert consultation and advice through mail or phone. The best thing about Tubby Extra is that it is not limited to the regular white bath tubs. It is offered in nearly 50 different shades that can be mixed to create one that best suite your bathroom. Have a different bath? See what we have for acrylic bath repair and resurfacing. If you’re unsure what material your surface is made form then please feel free to get in touch either by email of phone and we’ll make sure you get the right product.